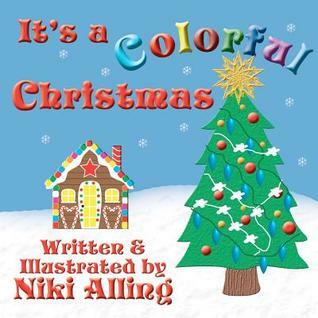 Niki Alling's Blog: Holiday Giveaway!! You may enter below starting on 12/6/13 through 12/13/13. Winner will be randomly chosen by Goodreads. Giveaway ends December 13, 2013. Christmas .99 sale - limited time!